Cairo International airport received the ISO 9001/2008 quality management system standard certification. The certification was given by the Swiss company SGS after monitoring and assessing the conditions and performance of the airport and its compliance with international standards. The assessment is still to be followed by another check concerning the environment and the occupational safety and health elements in the airport. If compliant these systems are due to receive an ISO certificate themselves. 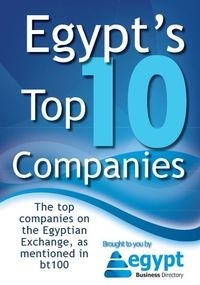 Throughout the last months Egyptian airports have been under the spotlight. This came after a Russian plane was downed over Sinai, and another was hijacked to Cyprus while many tourists cited the lax security measures at Egyptian airports. 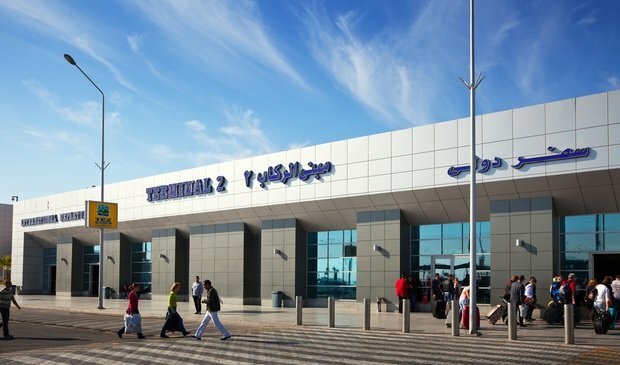 Several British and Russian security services have offered their help to train and help implement better security systems in Egypt's airport and the government since has been working on restoring tourists' confidence in its airports and the security measures applied in them.